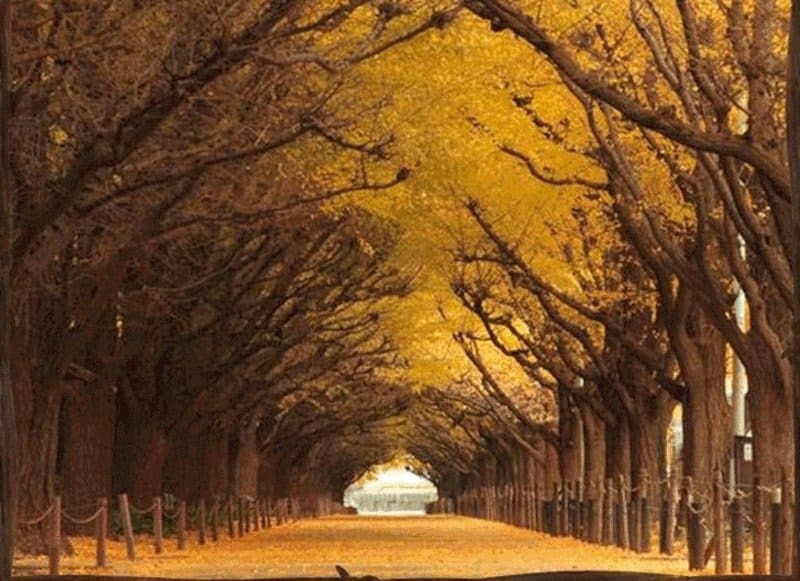 As you can tell by the name, this amazing tunnel is covered with Ginkgo Biloba trees, located in Japan. 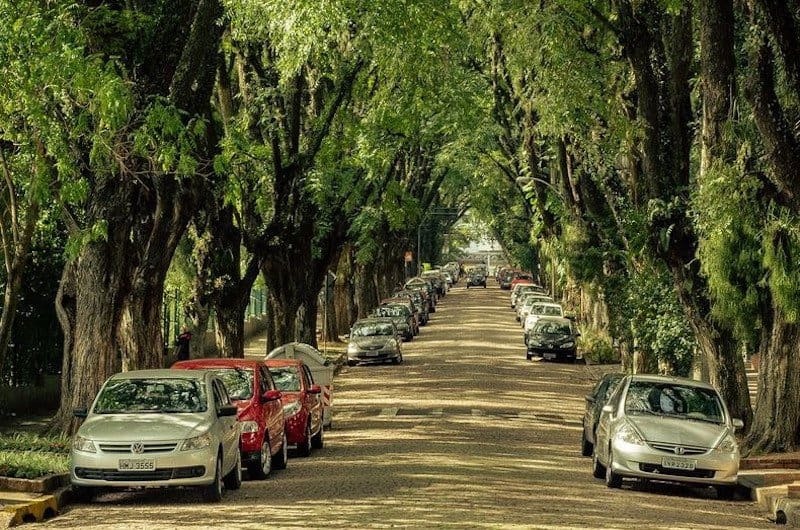 The Ginkgo Biloba tree is a Japanese culture icon because of the years it can survive, if you were to visit Japan you would spot more than 65,000 Ginkgo trees growing everywhere. 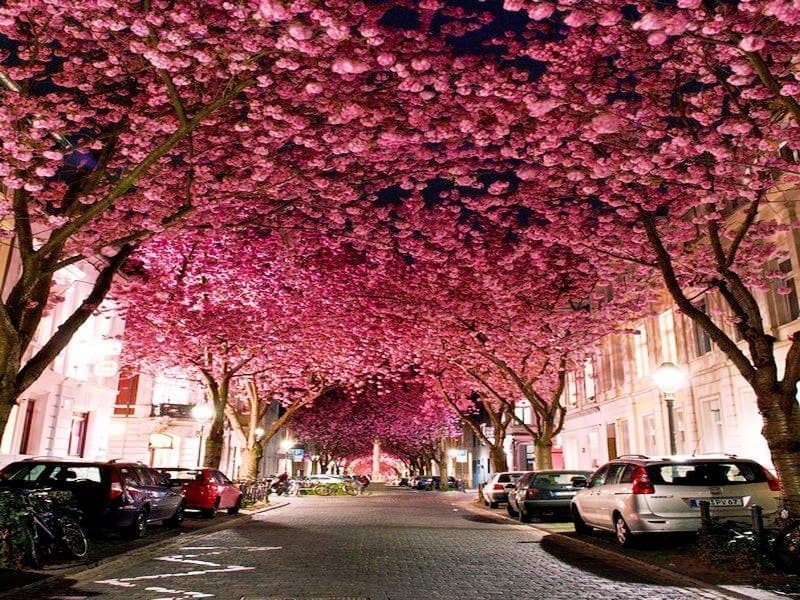 This amazing Cherry Blossom Tunnel is located in Boon, Germany. 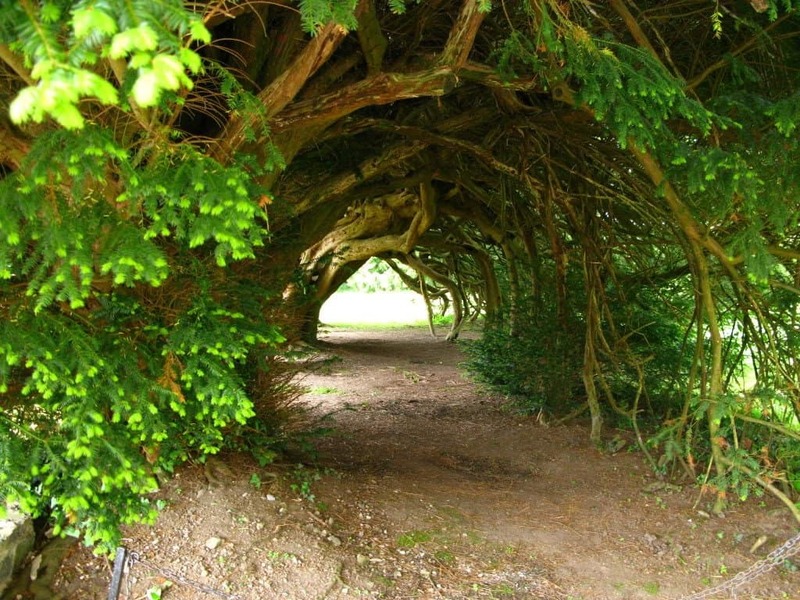 The amazing Yew Tunnel, located in the UK, was thought to have been planted there by the Dyer family during the 18th century. 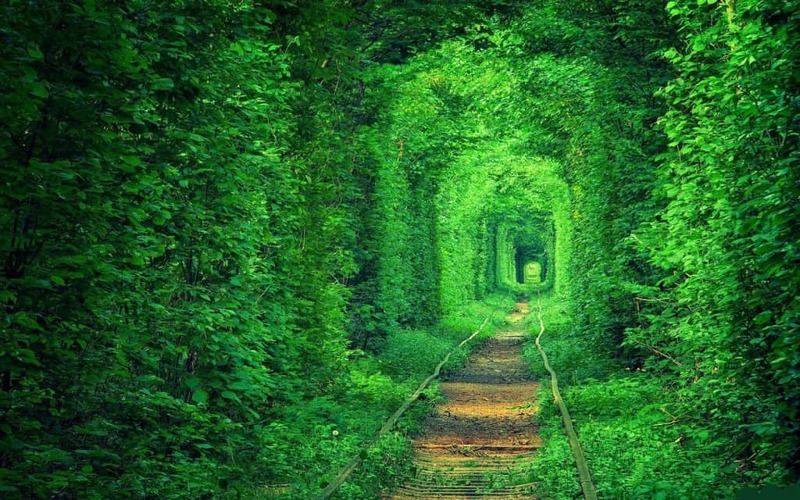 When getting to a certain height, the plants that were planted bend over, allowing for this awesome tunnel to be created. 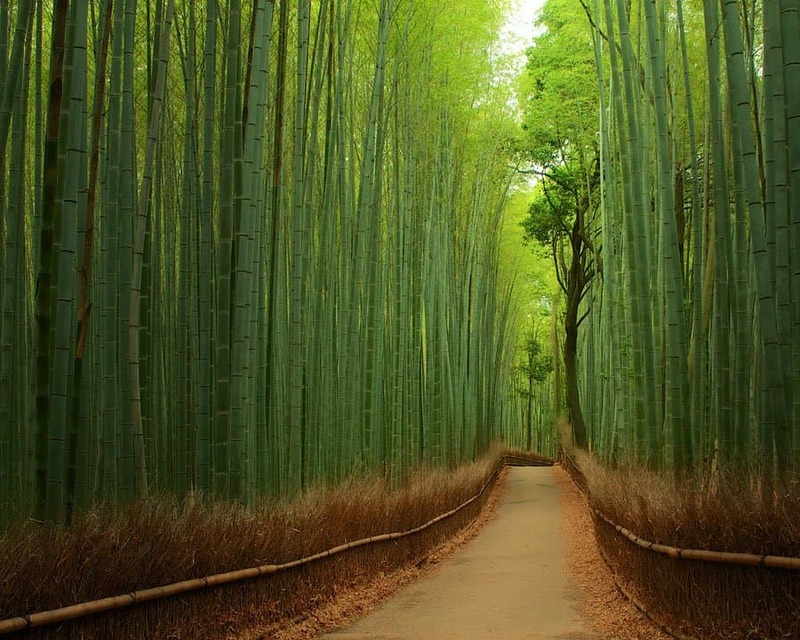 This awesome bamboo pathway, located in Arashiyama, Japan, stretches for over 500 meters, and if you walk down it, you’ll be thinking you’re in a movie! 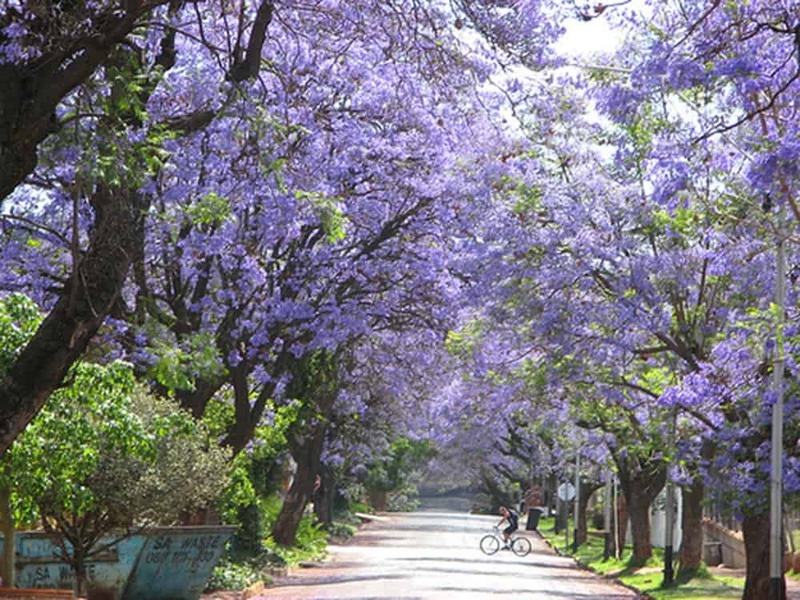 The amazing Jacarandas Walk, located in Johannesburg, is made up of 40 different species of Jacaranda. 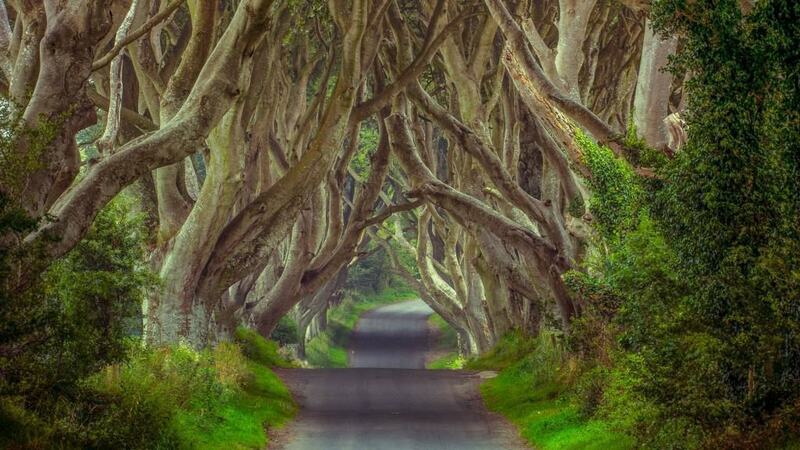 This amazing tree tunnel is known as the most photographed natural phenomena in Northern Ireland, and is one of the most popular tourists attractions in the world. 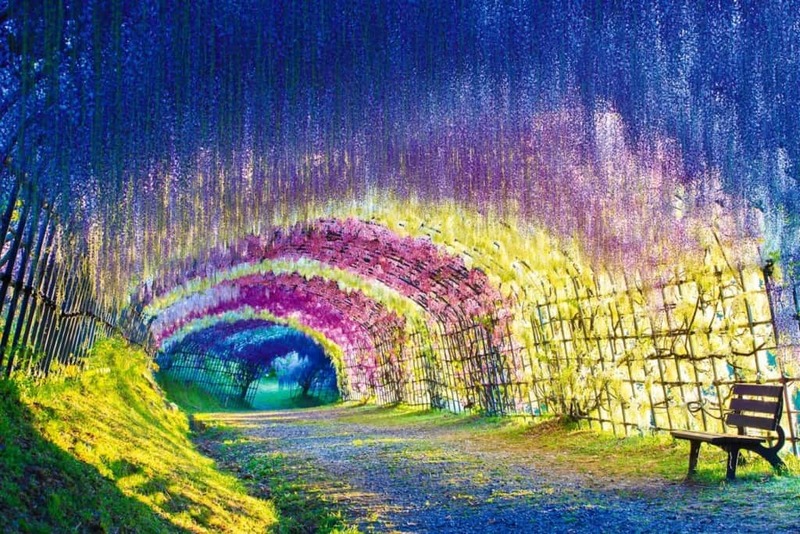 This amazing tunnel of flowers is known as the Wisteria Tunnel and is located in the Kawachi Fuji Garden in Japan. 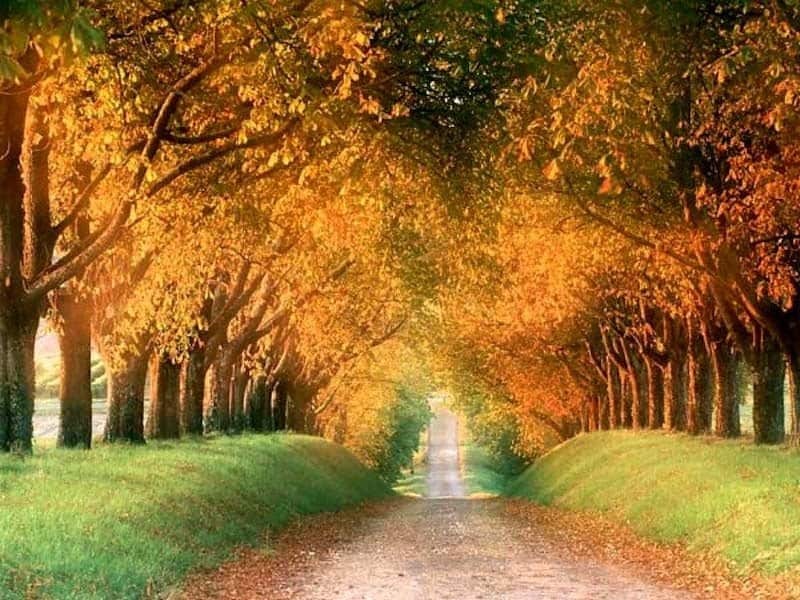 The amazing Autumn Tree Tunnel is located in Vermont in USA.